Co-housing is a new trend that is starting to emerge with seniors who require care, and it isn’t surprising co-housing is becoming more and more popular. Unlike nursing homes, co-housing allows for privacy and freedom while still allowing seniors to get the physical care they need. Everyone, especially the elderly, desire support from others and to be in a quality living environment. The communal environment that co-housing promotes allows seniors to live a happier, more fulfilled life despite needing more care as they grow older. One major benefit of co-housing communities is that they give seniors the ability to be a part of a lively community while still being able to keep their privacy when desired, a trait that cannot be experienced in a nursing home. Co-Housing is truly the best of both worlds. It’s important for seniors to receive proper care, but they shouldn’t have to give up the life they know and love in order to do so. In general, those who choose co-housing over alternative forms of senior housing tend to live longer, happier lives. While living longer is always a good thing, the fact that seniors are happy after retirement is arguably the best benefit. Being able to socially interact with others who are of a similar age can be very helpful in a senior’s happiness and well-being. Whereas nursing homes can be incredibly expensive, co-housing is usually a much more affordable option for seniors who require special care. With co-housing, seniors will be able to live healthier lives, which helps keep unexpected medical costs down. In many cases, seniors are also able to share the cost of caregivers. Also, co-housing communities tend to use energy efficient homes, which keeps costs down as well. When a senior lives with other independent seniors, they are able to build a bridge of support and community. They are able to maintain a sense of independence for a longer period of time. When the time comes that they are no longer safe living independently, they can depend on a caregiver to care for them in their home. 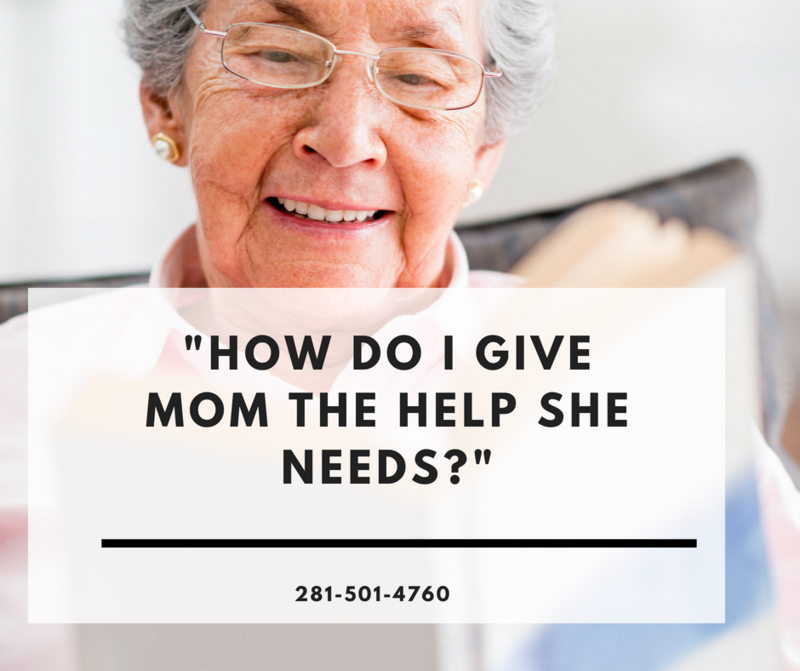 Contact us today and set up a free assessment for the senior in your life. Preventative care is the best thing you can do to protect the ones you love. We’ll do the rest to keep them safe and cared for.